Look!! Winnebago Quality, Best Buy! We proudly serve the greater Chicagoland area as well as the entire Midwest. Located in Naperville, Illinois, we are one of the Midwest’s Five Rivet Standards Dealer. 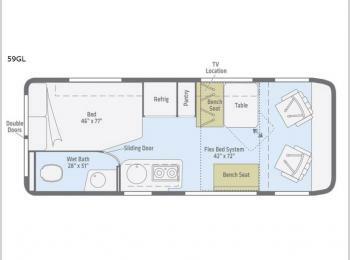 We are your source for all things Airstream, contact us today!